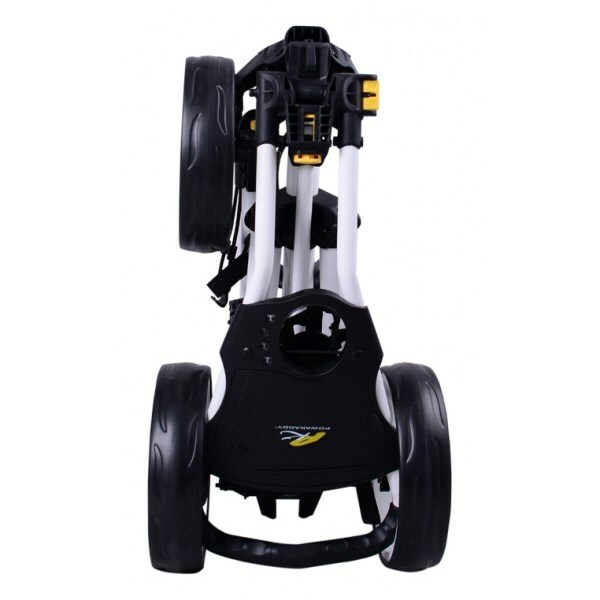 Used on various clubs and is a great tool. 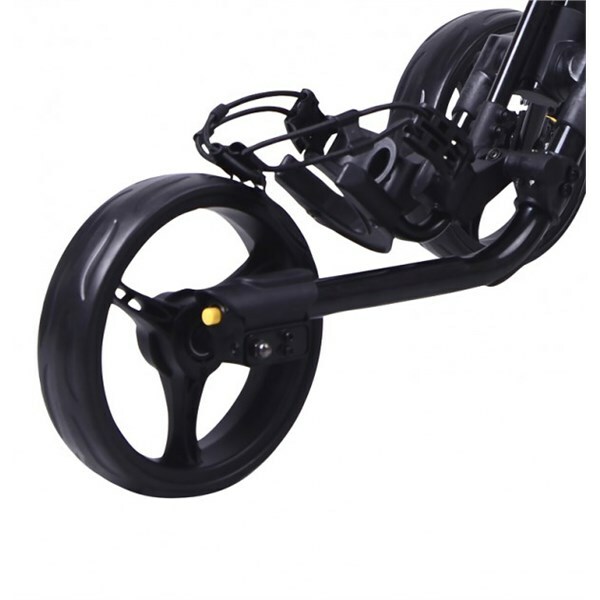 Good to get in between the grooves and does make your clubs look new again. 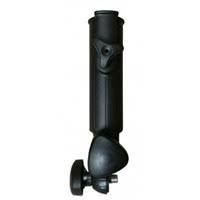 Only negative but not a huge one is that the clip is a bit too plasticy and doesn't look too secure! 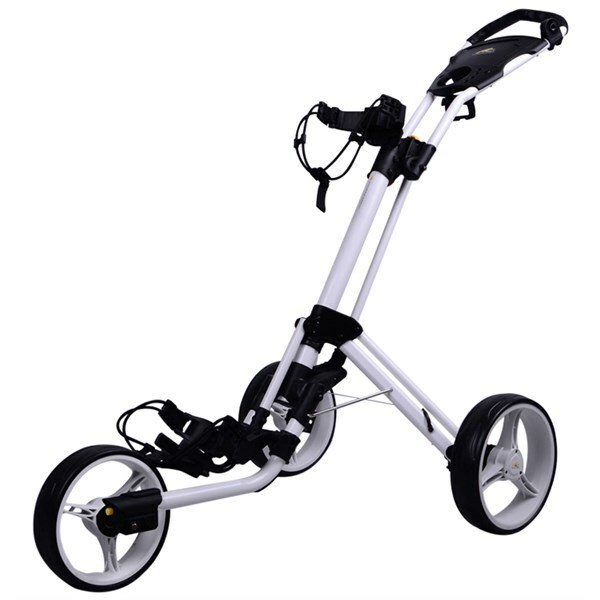 I use this trolley every Sunday. 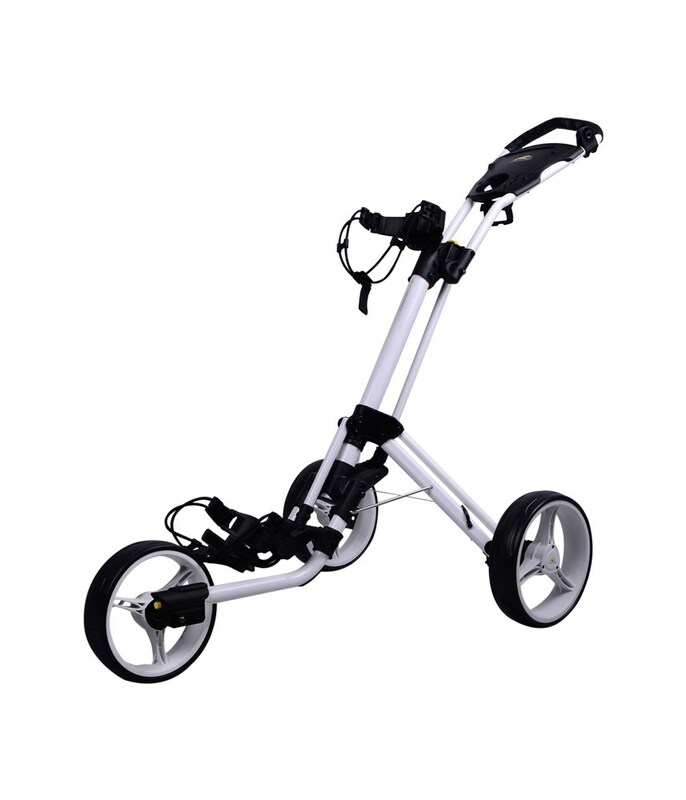 This has made walking the links enjoyable again. 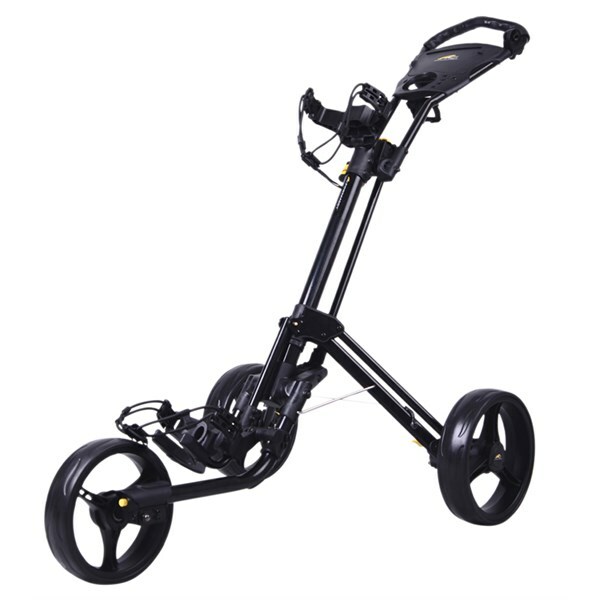 My only concern is that there is a lack of accessories....where am I supposed to put my cigar?? 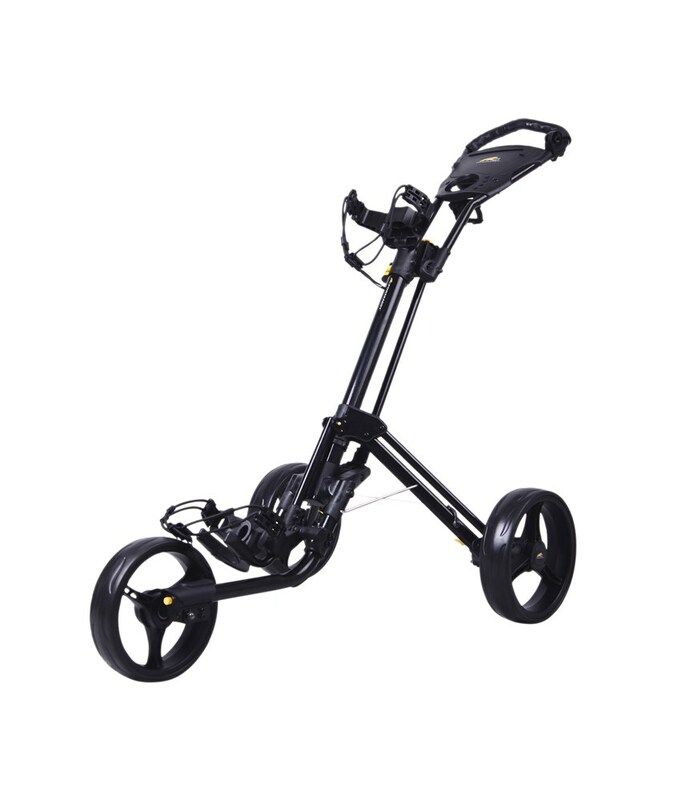 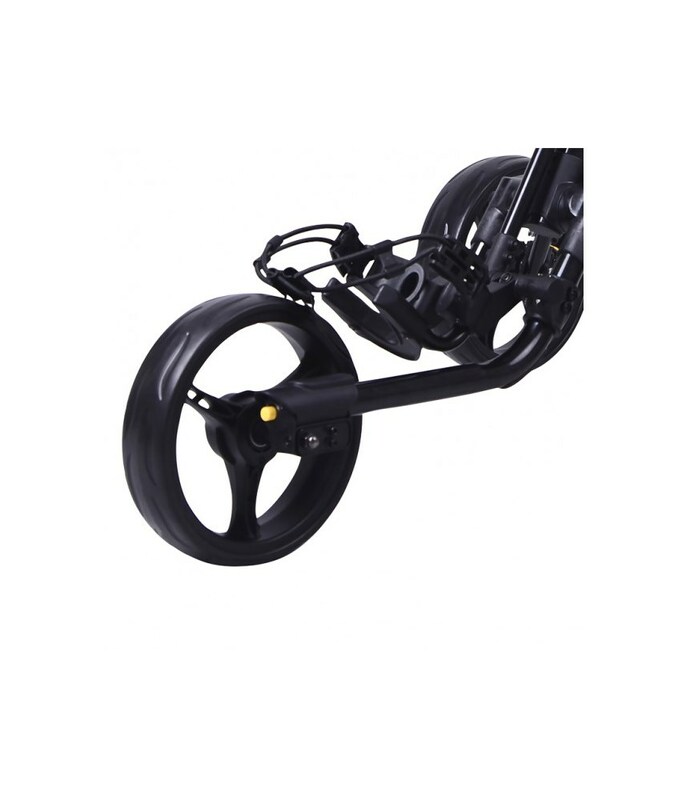 The Powakaddy Twin Line 4 Push Cart will help take the strain out of your golf game. 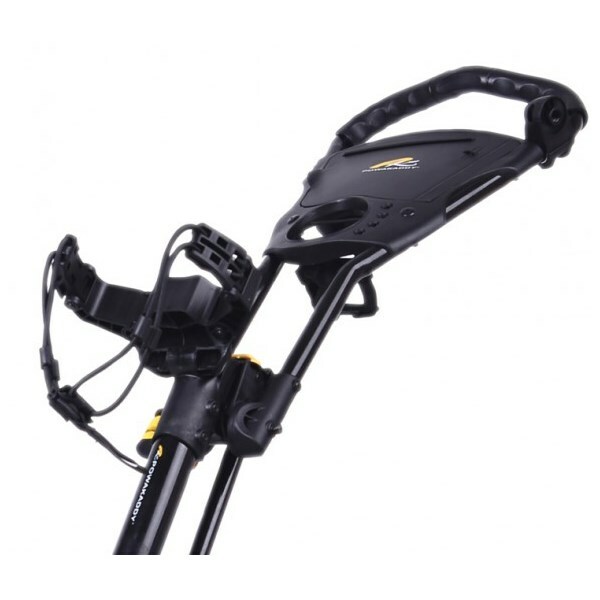 With its quick folding system and aluminium frame the Powakaddy Twin Line 4 Push Cart s easy to lift and transport. 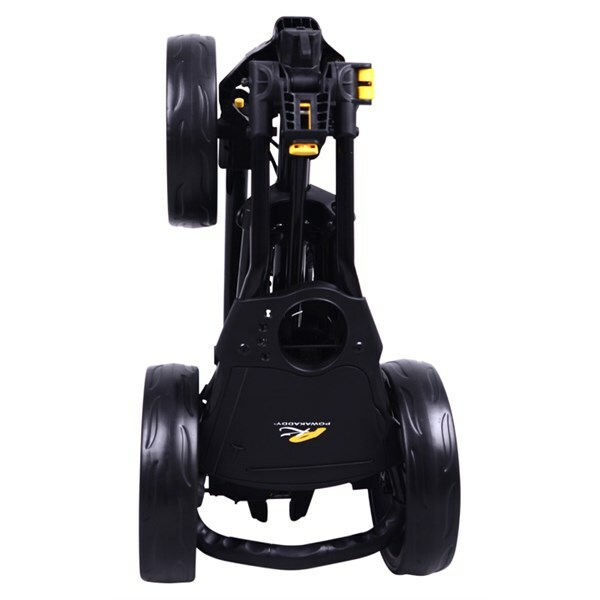 The features on the Twin Line 4 are endless and will help create the perfect trolley to push around the golf course. 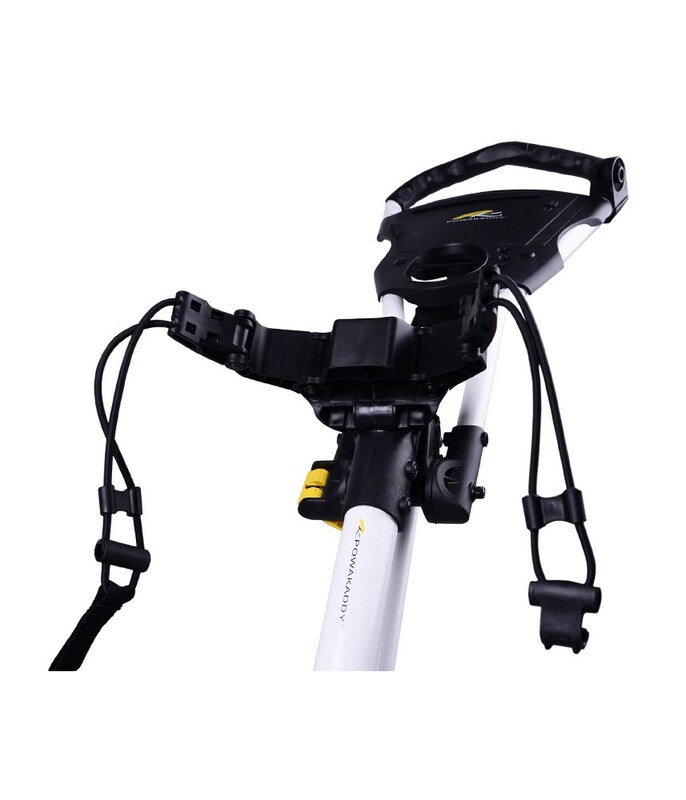 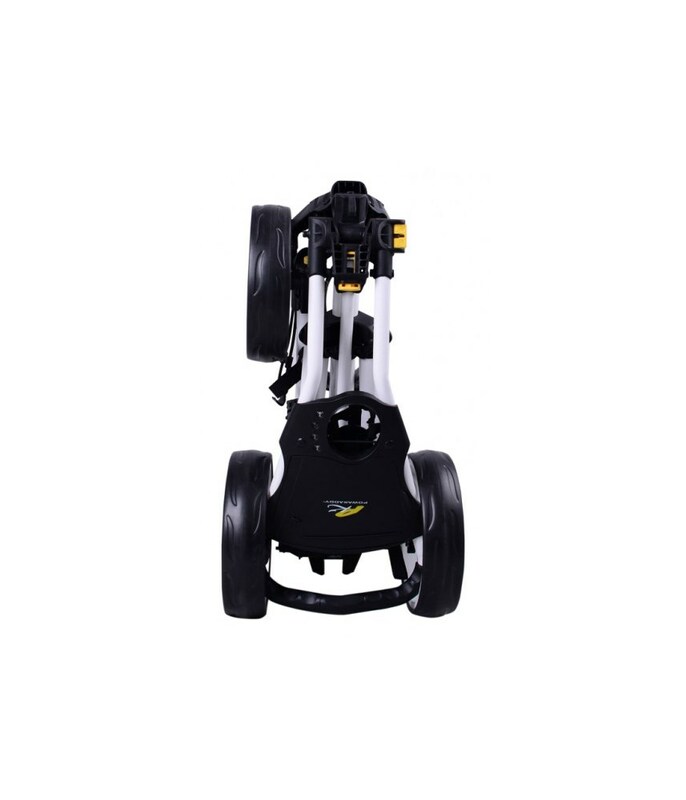 They have made it easier by making the handle adjustable to suit your height, the push handle is soft and which is suitable for left and right handed golfers. 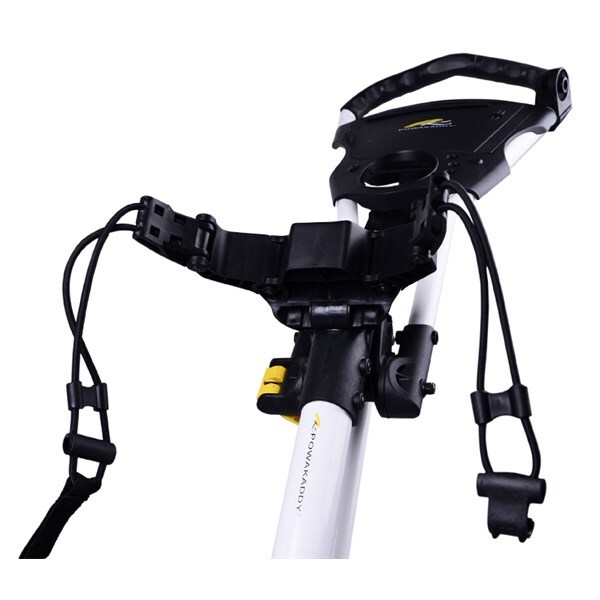 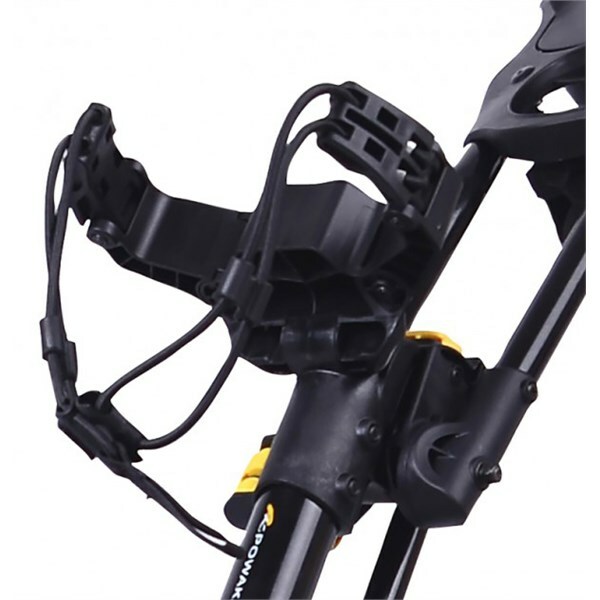 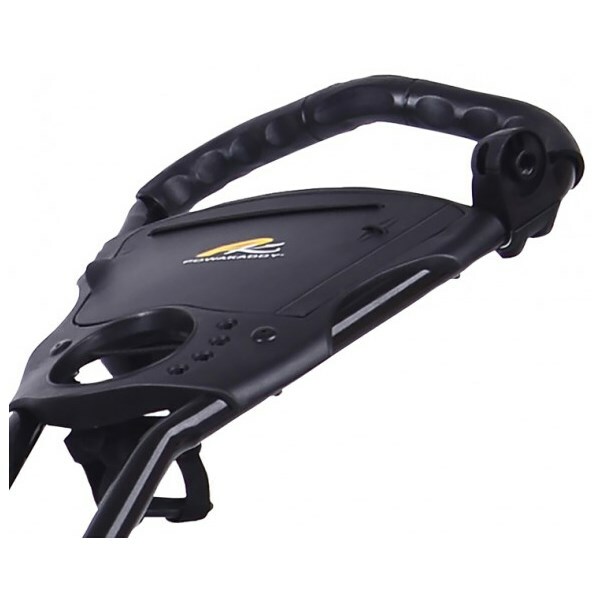 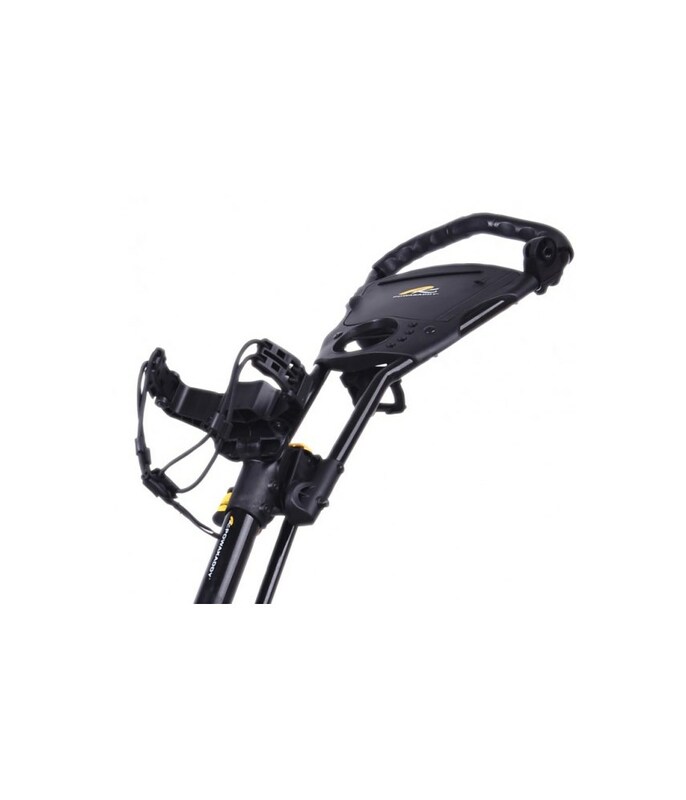 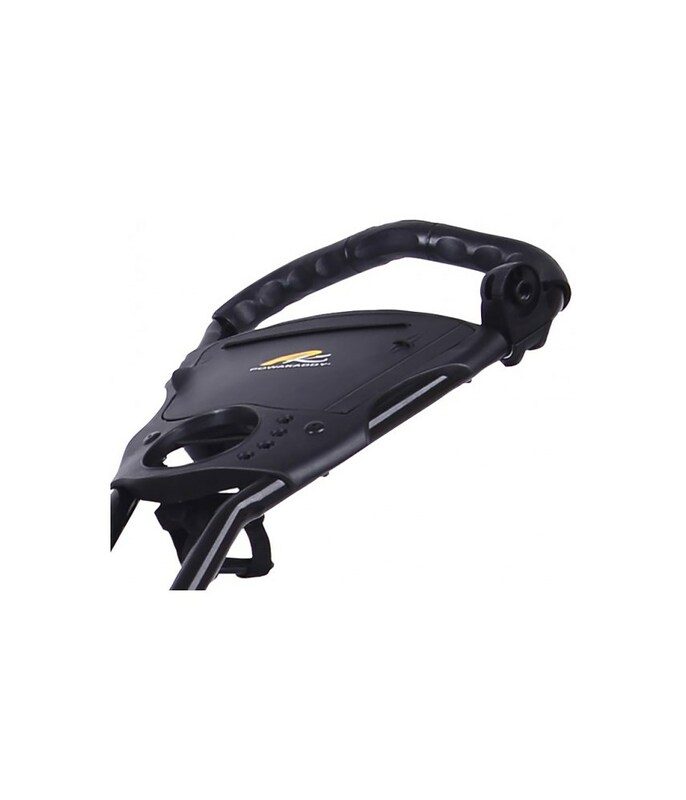 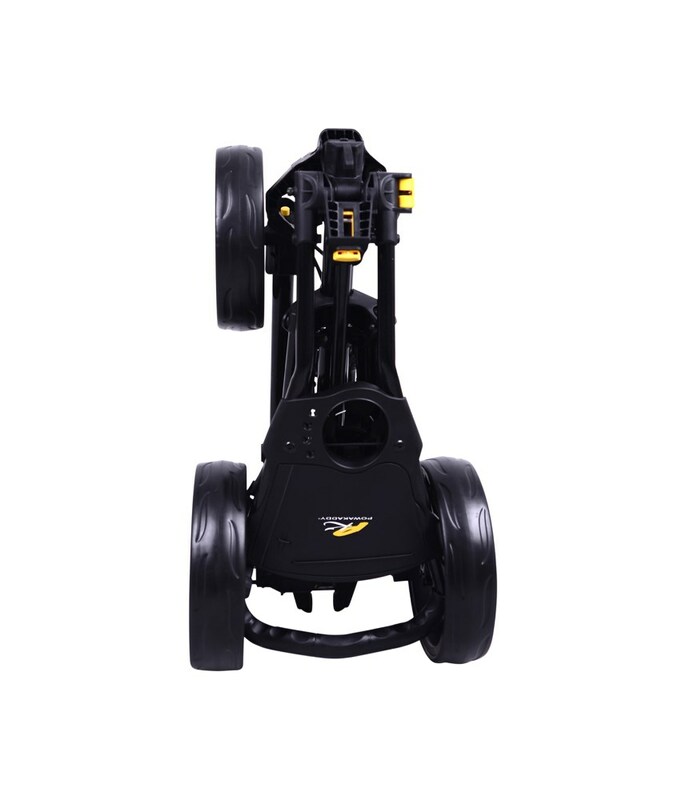 Powakaddy has designed the Twin Line 4 Push Cart to glide across any terrain and with the minimum of effort leaving you with plenty in the tank to hit those all important golf shots. 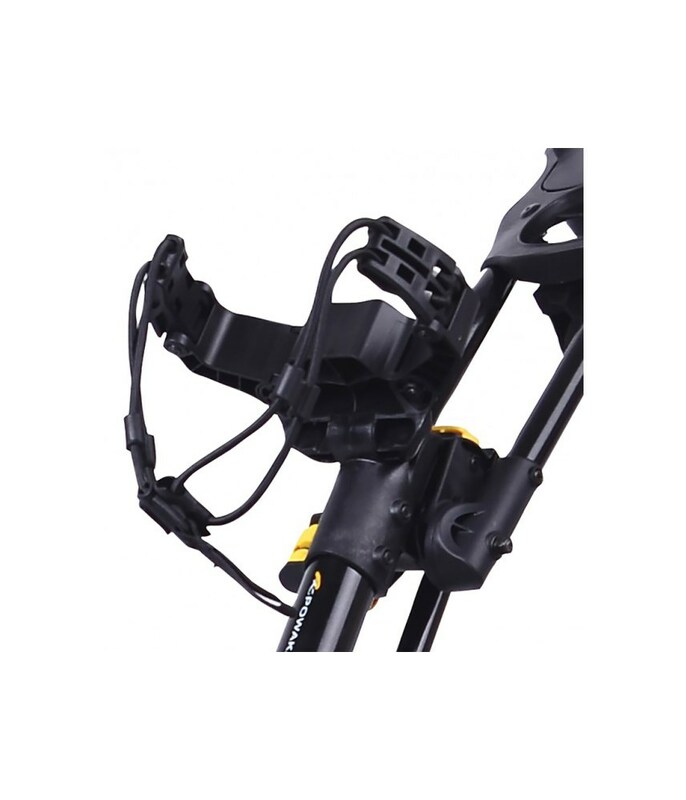 Does Not include Umbrella Holder.